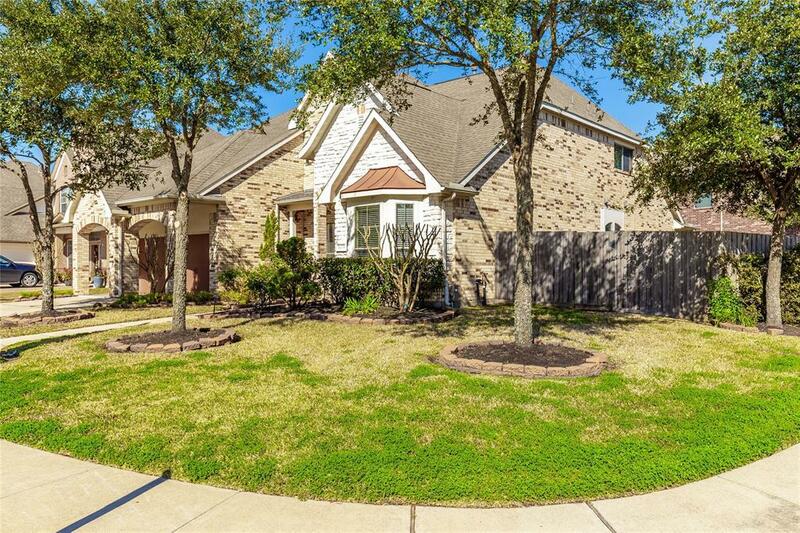 Gorgeous two story home centrally located in the heart of Sugar Land's Telfair Community and walking distance from elementary school. Situated on an over-sized corner lot. Open floor plan with formal dining room and study/bonus room downstairs. 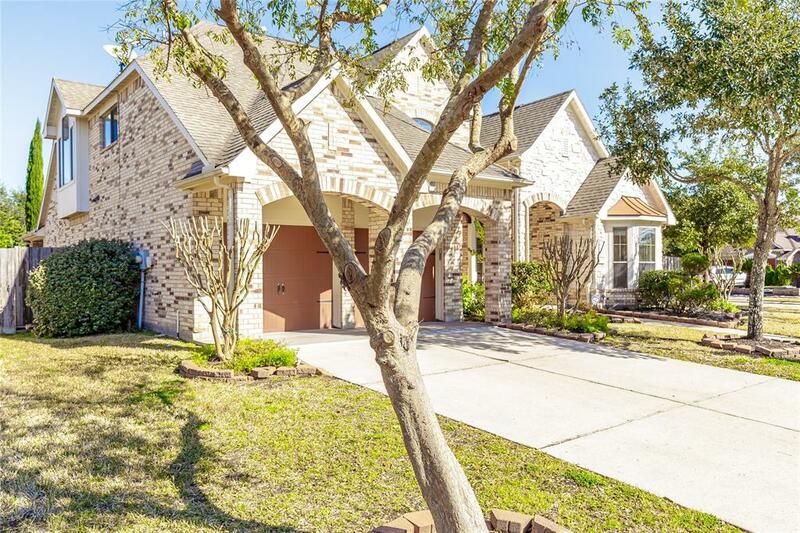 Welcome home with high ceilings in the foyer and living room. Spacious kitchen with large island and plenty of wood cabinets for storage. Master bedroom on first floor with beautiful master bathroom featuring his and her sinks, Jacuzzi tub, and generous master closet. Upstairs is equally impressive with a three bedrooms, game room, and 2 bathrooms. 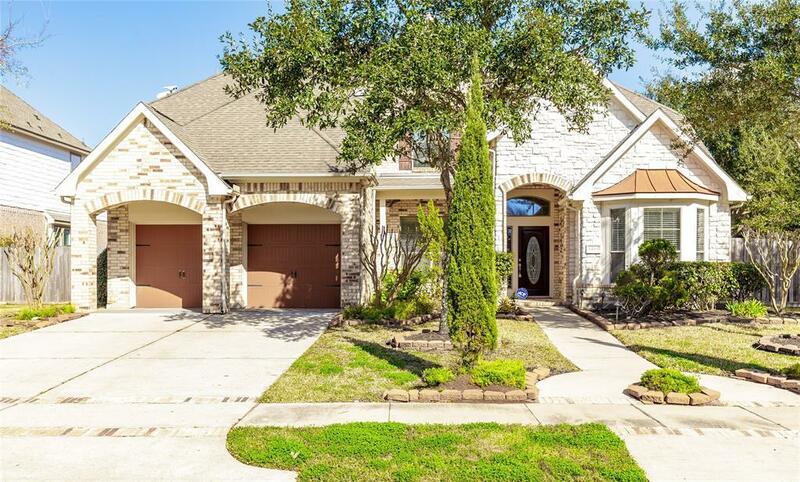 Home is located minutes away from Hwy 59, Hwy 99, Hwy 6, shopping areas, First Colony Mall and more. 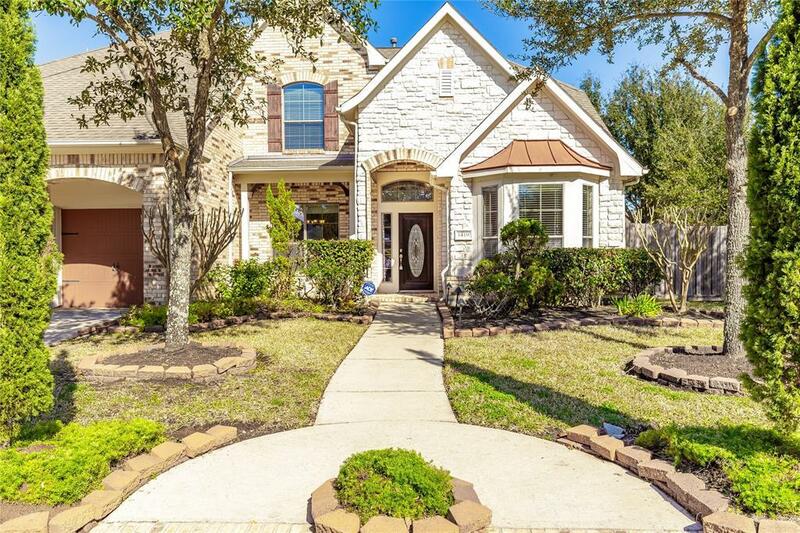 Zoned to acclaimed Fort Bend ISD including Clements HS, Sartartia MS, and Cornerstone Elem. Award winning Telfair Community is beautifully created with walking trails, parks, community swimming pools, and museum.